Can-Do Playground is the first Boundless Playground in Delaware, making it accessible to every child regardless of physical, mental or sensory abilities. 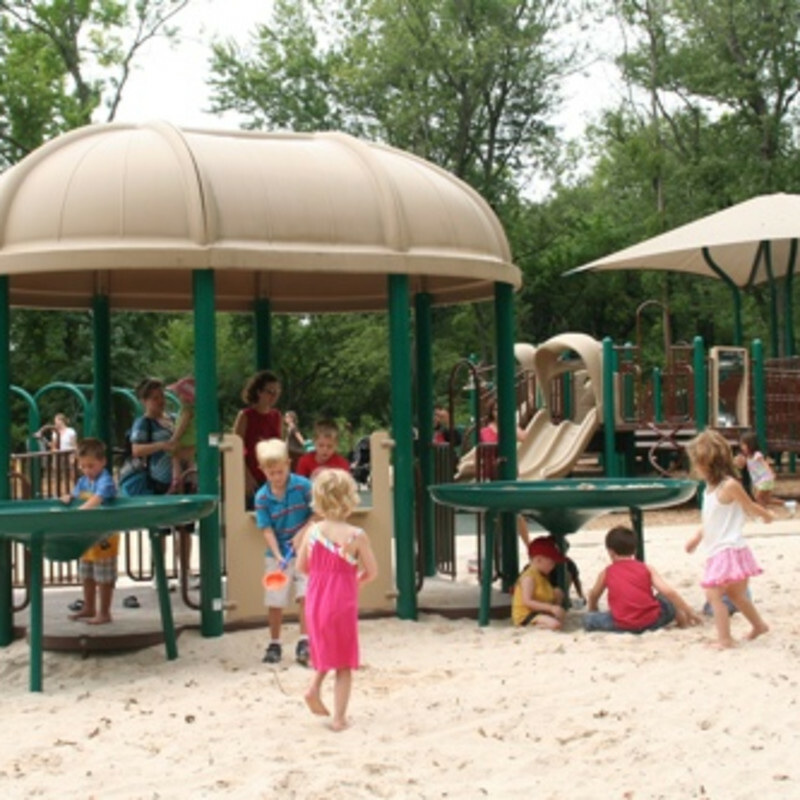 Situated in Alapocas Run State Park, this barrier-free park allows all children to engage in interactive and imaginative play. The community got into the fun as well, thanks to members of six local Rotary clubs who conceived the idea as a way to celebrate the Rotary’s centennial. The safe space gives children a unique opportunity to explore, work out, and develop coordination, all while having a blast playing.